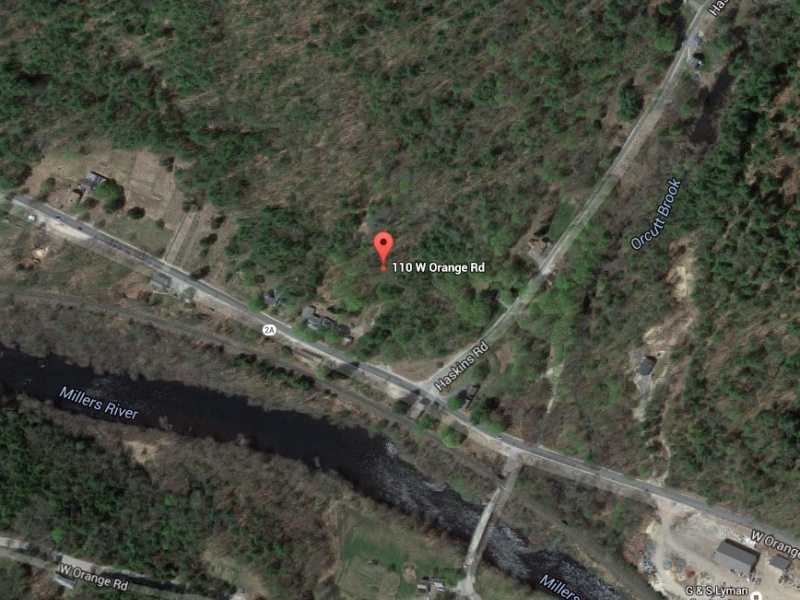 1.32 Acre property available for sale in Orange, MA. Located at 110 W. Orange. There are 2 large sheds and a driveway. Nice garden area that has been used for the house next door. The home by the property is also for sale. For more details contact Kimberly Bernier at 413-422-1243 or 413-887-1527.